If you love to eat Kalbi, then you know that Korean restaurants serve Kalbi with a dipping sauce. 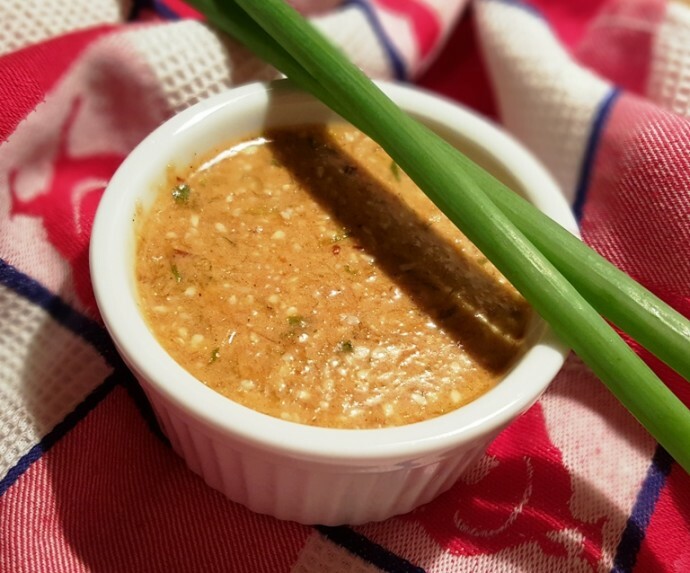 This sauce is so easy and delicious and I like to whip up a double batch and use half of it the next day for a stir-fry. So, my friend Mona, knew I was making Kalbi today and calls to ask me if I was going to make the Dipping Sauce. I’m like what, uh oh, I forgot about that, so, this sauce is courtesy of Mona. 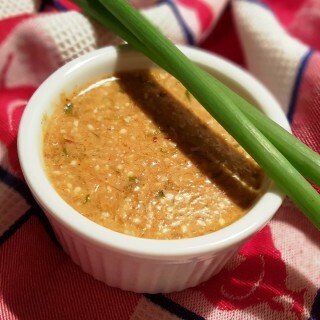 Obviously, a Korean dipping sauce is made with Korean ingredients, but since my kitchen condiments are limited, I used Japanese Soy Sauce, Japanese Rice Wine (mirin) and Thai chili paste, so if you don’t have all Korean ingredients, don’t worry. The sauces vary a bit from Country to Country, so it won’t taste identical to a Korean restaurant, but it will taste close enough to feel authentic. Since I blended the ingredients in my VitaMix, it looks cloudy, rather than soy sauce color with remnants. Serve with my Pressure Cooker Kalbi. 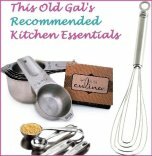 More Asian Style Recipes You Will Love. Mix everything together and place in refrigerator until ready to serve with Kalbi. 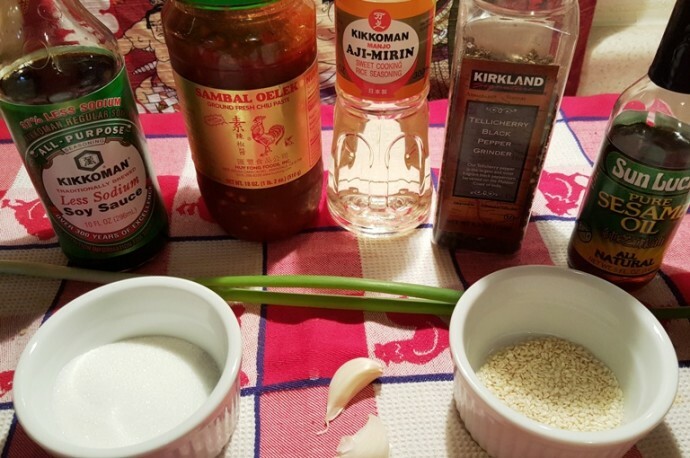 PIN this Kalbi Dipping & Stir-Fry Sauce (Korean Short Ribs Sauce)!